Buy author works – Bayuskin V. S.
Harvest. 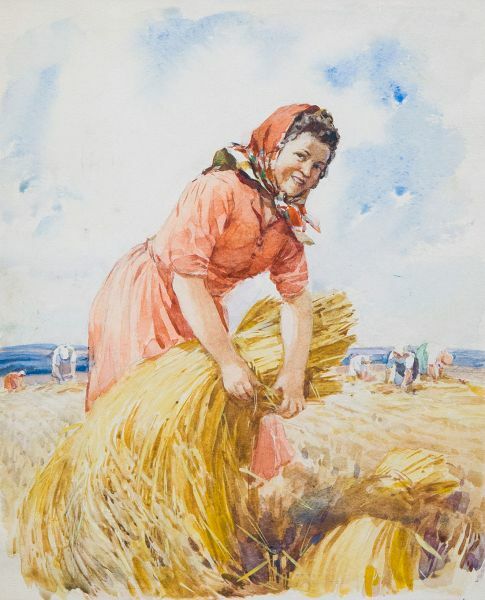 Illustration for the magazine "Peasant Woman". Elections. Illustration to magazine "Peasant."